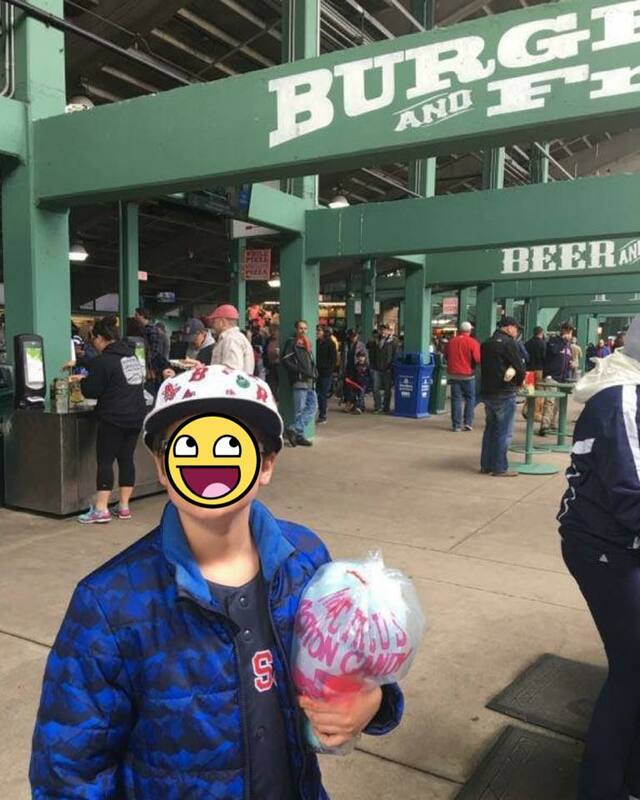 April Showers Brings Fenway Park Baseball - Make-A-Change Inc. 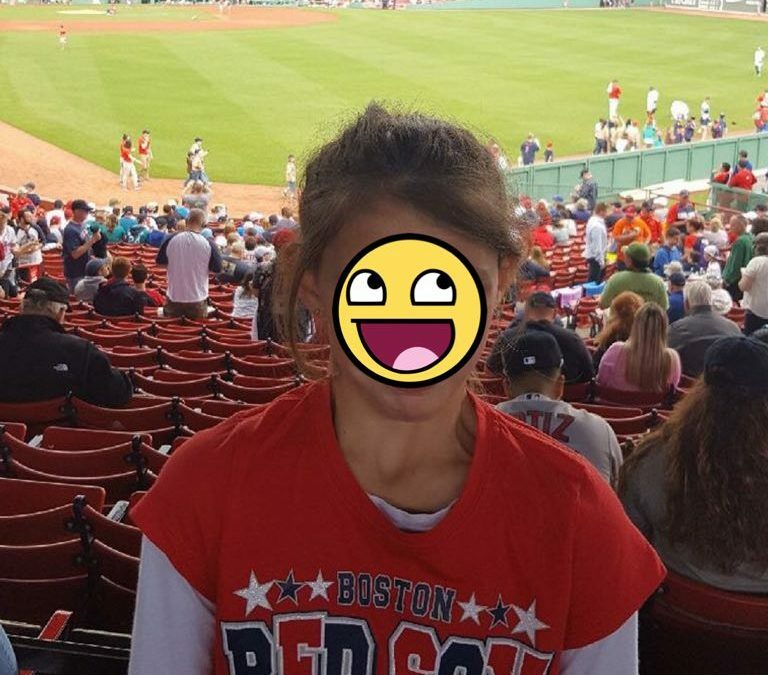 In May we were able to bless 4 foster care kids with tickets to the Boston Red Sox! The faces these kids get when they are told they are going to Fenway Park is priceless! We are so blessed to be able to change so many kids lives, and it’s a true thanks to you! Each kids have received books, tickets, t-shirts, and love and guidance! Let’s continue to Make-A-Change! If you’re interested in supporting, feel free to inquire about volunteering or making a financial contribution!